PB Electrical Services Ltd is a privately owned company formed in 1995 to provide specialist electrical installation, and electrical control services. 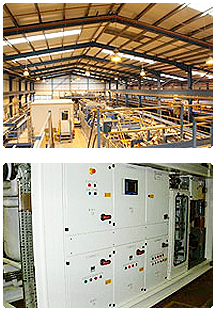 The Company operates within three main sectors of electrical engineering , these are small works involved in the domestic & commercial projects , industrial electrical installations covering installation work involved in process control & power distribution , the third section of the companies operation is involved in control panel design and manufacturing which has developed as the companies engineering ability & scope has increased as a result of our customers requested electrical engineering solutions to both process control solutions & power distribution. Within these operational headings we find the overlap of electrical engineering expertise enables us to offer a comprehensive & inclusive service in all aspects of electrical engineering & installation activities. 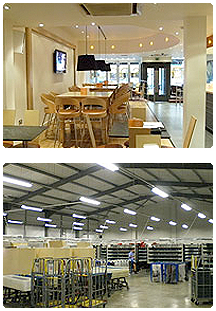 Our in house design and installation team can provide the expertise and flexibility to cater for your exact requirements.